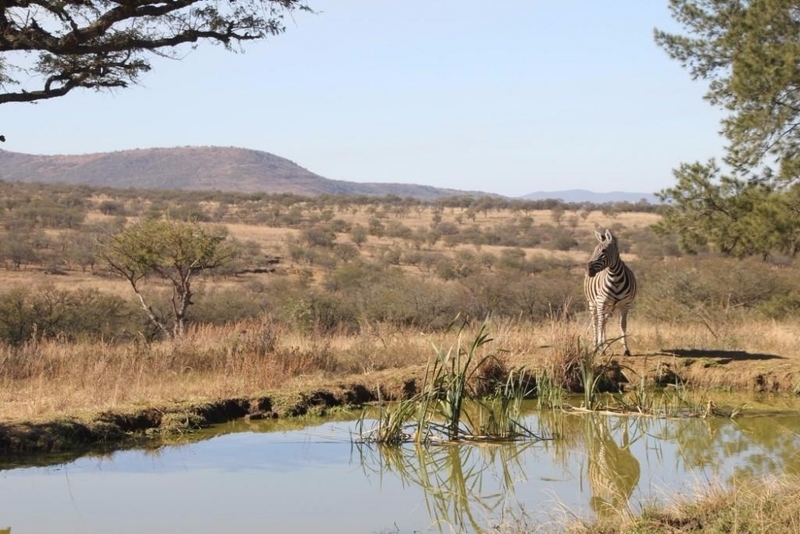 I am raising £1,800 so I am able to go on a fantastic volunteering programme in South Africa to work at the UmPhafa Nature Reserve. 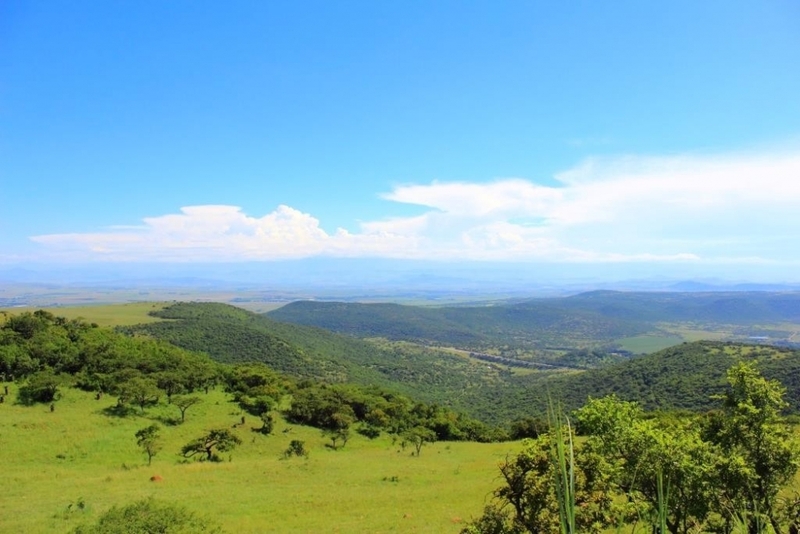 The project involves working alongside the animals and plants of the reserve and working to conserve the environment. My name is Rhiannon and I am 19 years old. I am a first year Psychology student at the University of Essex. This trip is a once in a lifetime opportunity which will allow me to travel to a private nature reserve owned by Colchester Zoo in South Africa. Colchester Zoo's charity 'Action for the Wild' purchased the 6,000 hectares in 2005 to create a private reserve to protect the wildlife in the area. During this trip I will support the reserve by helping to collect important data. I will also be learning important skills in conservation and will have a direct impact on the animals and their well being. As I have a great interest in animals and the environment, this trip would give me the perfect opportunity to see wild animals living in there natural habitat (instead of zoo's). It would also allow me to gain invaluable experience which will hopefully help me to progress into my dream career choice. 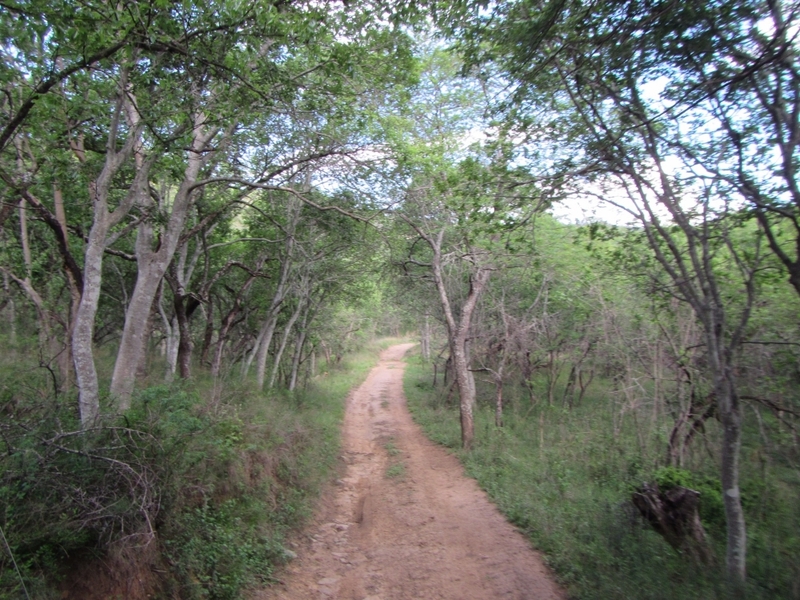 The information I help collect will be used by UmPhafa Nature reserve in order to help their conservation aims. This information will help the animals on the reserve for many years. 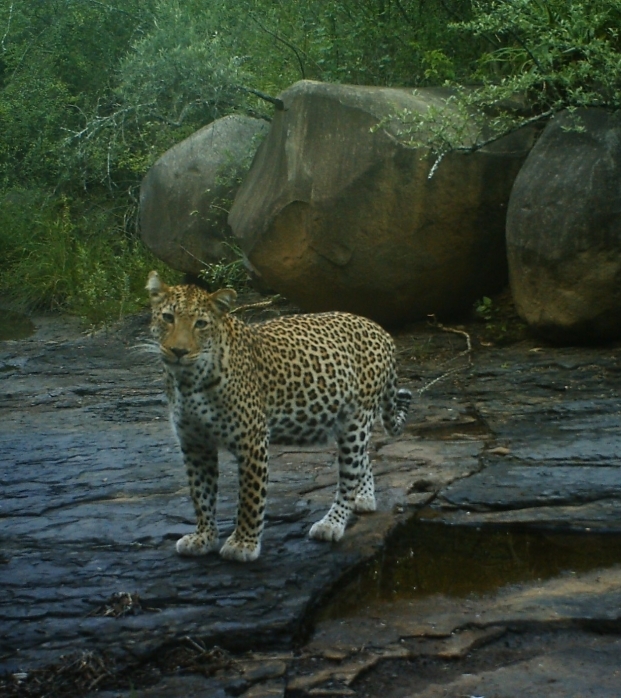 It will also help the reserve make important changes to ensure the animals well being. All money raised will go towards this project in one way or another. Transport to and from the airports (both in the UK and South Africa). Any money that has been donated that is not needed for these costs will be used to improve the experience. This may include buying better or extra kit/equipment or even additional volunteering at Colchester Zoo post-trip. If you are able to donate (even a small amount!) there are multiple rewards in which you can choose from! Help Me take part in this amazing opportunity!! Any amount that you are able to donate will be greatly appreciated, even if it is just £1! Don't worry if you are unable to donate as you can still help me take part in this once in a lifetime opportunity just by sharing this page with anyone who you think can help! In order to keep up to date you can follow me on my Instagram and Twitter pages. These will also be regularly updated whilst I am in South Africa with information of what I am getting up to!! Thank you for donating! You will receive a postcard purchased in South Africa with a personalised thank you message. Thank you for donating! You will receive a selection of photographs taken by me in the nature reserve (this will be sent electronically). Thank you for donating! You will receive regular emailed updates with pictures to give you an insight into the activities which I will be experiencing during the project. Thank you for donating! You will receive a traditional South African souvenir. Thank you for donating! You will receive the thank you gift pack! This includes: a personalised thank you postcard, a selection of photographs taken by me in the reserve as well as regular emailed updates of what I am getting up to on the trip. Thank you for donating! You will receive the ultimate thank you gift pack! This includes: a personalised thank you postcard, a selection of photographs taken by me in the reserve as well as regular emailed updates of what I am getting up to on the trip. You will also receive a traditional South African Souvenir! Thank you for donating! You will receive the ultimate thank you gift pack along with a report of my findings and other information! This includes: a personalised thank you postcard, a selection of photographs taken by me in the reserve as well as regular emailed updates of what I am getting up to on the trip. You will also receive a traditional South African Souvenir, a report of my findings and comparisons of how I found the project compared to my prior expectations!